Higher launch control rev limit. 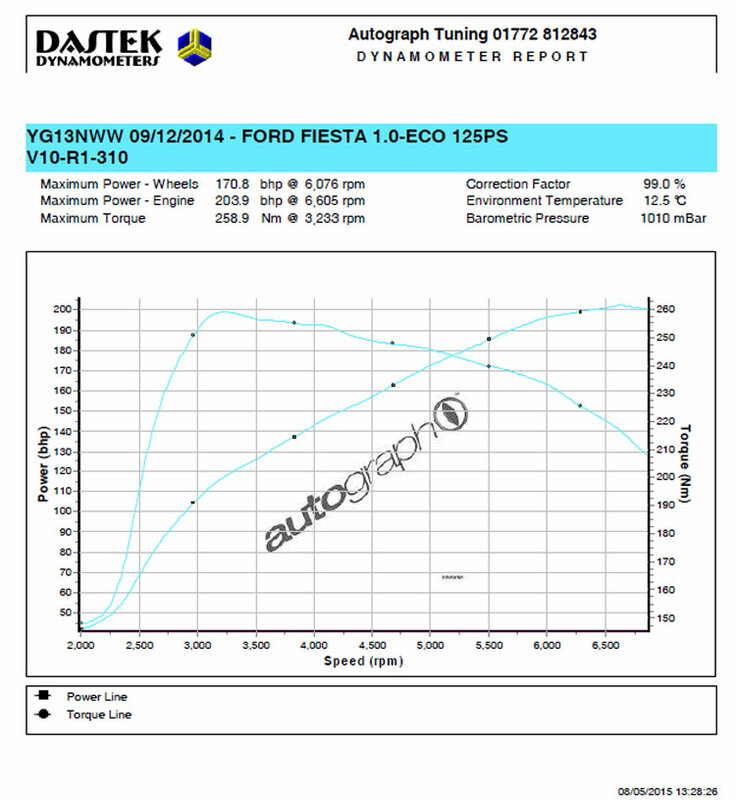 The new generation of EcoBoost engine fitted to the mk7 ford Fiesta is perfect to tune. Add all the usual breathing modifications plus the new Pumaspeed X-26 Billet and then calibrate the ECU with this remap and the engine responds with huge 203.9 bhp and 260nm of torque at 3250 revs without over stressing the very small turbocharger. The Fiesta Mk7 1.0 EcoBoost is rapidly becoming a firm favourite for the Pumaspeed workshop. This Pumaspeed workshop installed Stage 3 Remap will gel the R-Sport Intercooler, Pumaspeed Stage 3 breathing modifications and Milltek Exhaust together to enable the extra air flow and allow the lift in power to near 170 bhp with over 210 lbs ft of torque (more than a stock ST180 ! ).This Stage 3 remapping cannot be used without breathing modifications. The Stage 3 remap will max out all the breathing and exhaust modifications and push the turbo as far as we believe is safe for this very small 1.0 turbo unit. Suits all 100PS and 125PS EcoBoost versions to deliver over 160 bhp on either vehicle. What do we do and how long does it take ? We Plug into the vehicles OBD port and read the ECU data. We then update your specific data with the new pumaspeed mapping data and import it back into your ECU via the OBD port again. All this usually within the hour. Whats after the Stage 4 Remap ? We have reached the magic 200 number and for the stock 1.0T motor above this figure piston reliabilty becomes and issue and will need changing to prolong engine life. 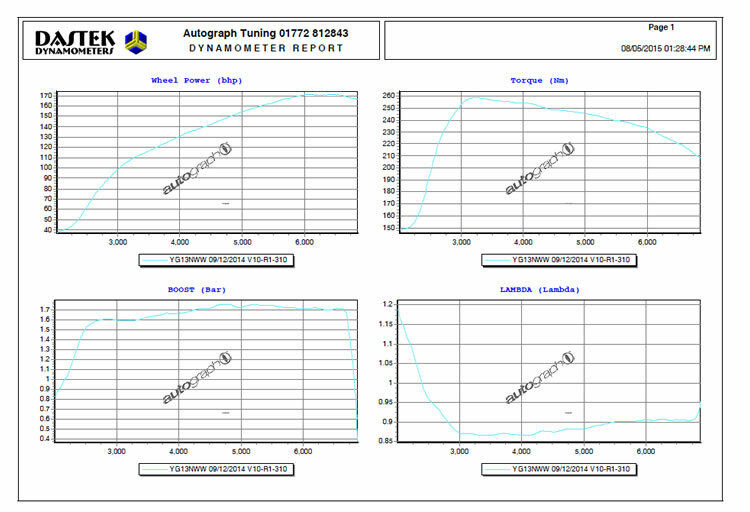 Please call for more information on custom tuning stages available. The new MAXD OUT ECU map will mean that not only will you see increased flexibility and more performance but you will also see an improvement in fuel economy on low throttle settings. We can now supply this New mapping via mail order. ‘Include tuning box extra’ –We will then include our tuning box with the order so you can install the engine recalibration easily at home. Pumaspeed have a specialist distribution team that can dispatch the Fiesta 1.0 EcoBoost Remap (Stage 3+) 205 bhp to any destination worldwide.